The VBC Team Mission Statement ... A shield in every car. 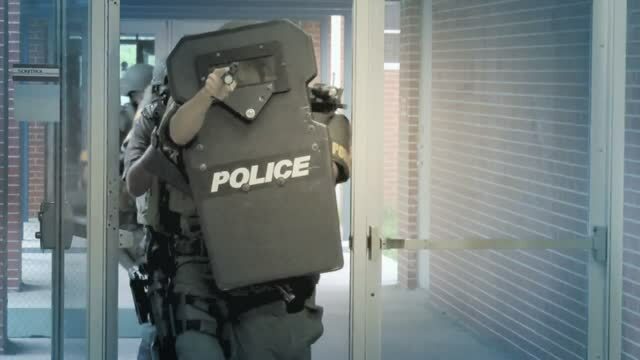 The first ballistic shield designed specifically for patrol officers.The First Responder shield is compact, light weight, and maneuverable , allowing deployment in seconds when needed. 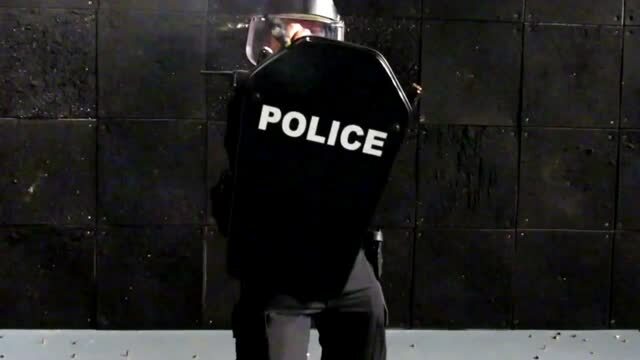 This shield offers 3a ballistic protection beyond the typical ballistic vest , covering the officers head, neck , and other vital areas exposed to handgun and shot gun rounds . Our proprietary construction allows for a rugged , water proof , long lasting duty life of 7 years with stopping power unsurpassed in the industry. With over 2000 shields on active duty and officer safety never more in question , this is a concept who`s time has come. Contact us today to find out how your Department can benefit from this essential piece of safety gear. Please visit the "Home Page" for more innovative shield options . 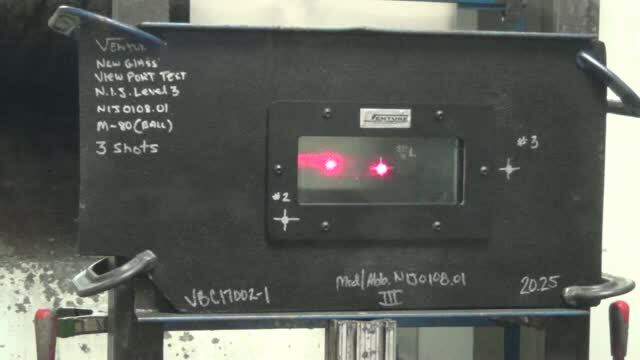 Both N.I.J Level 3 and 3a Age Tested to 10 years with "Zero Penetrations". ( Seven Year Warranty ) on all ballistic shields. 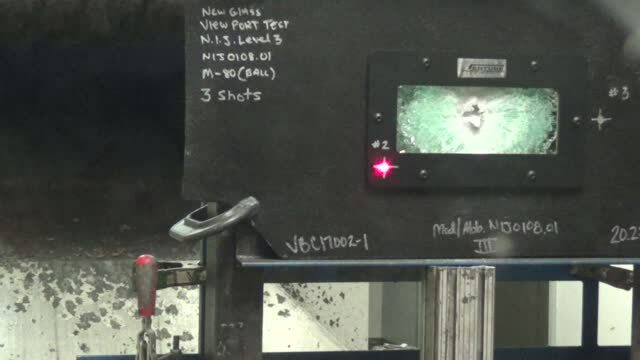 Affordable and extreme custom produced ballistic shields.
" Whether You are looking for SWAT shields or an entire Patrol package we can help ".